Bighorn Sheep "The Bighorn Sheep is remarkable for its ability to survive in conditions as diverse as the snow-capped alplands of the Canadian Rockies and the hot deserts of Death Valley and northern Mexico. 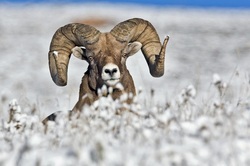 Recognizable by the massive curled horns of the adult rams and readily observed on many mountain rangelands, bighorns have long been a favourite subject of photographers and naturalists." "The Black Bear is the smallest and most widely distributed member of the bear family found in North America. 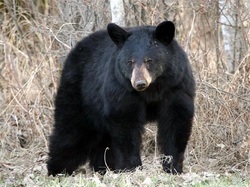 In British Columbia, black bears inhabit all areas of the province except the most urban cores. Black bears are not always black, and this variation is most apparent in British Columbia." "Of all members of the deer family, Caribou live in the most severe environmental conditions and occupy the most restrictive, northernmost niches in the world. 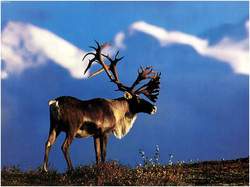 In British Columbia, Caribou historically occupied about two-thirds of the province east of the Coast Mountains. Caribou are medium-sized members of the deer family, somewhere between Mule Deer and Elk in size." "The Cougar, the largest wild cat native to British Columbia, is an imposing but evasive member of our wildlife. 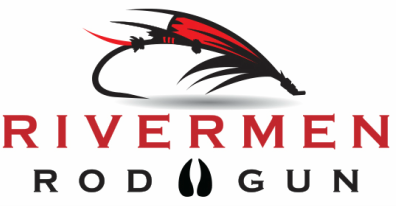 His secretive habits, and sometimes astounding predatory abilities (the Cougar is capable of killing a 600 pound moose or elk), have resulted in a wealth of human misconceptions and irrational fears. 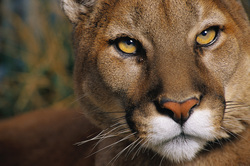 The Cougar is found only in the Western Hemisphere, from northern British Columbia to Patagonia in southern Argentina." "Elk have been part of the North American environment since the last ice age. These large, social, vocal animals left British Columbia completely during the last glacial advance but repopulated both the wet coast and dry interior after the ice melted. 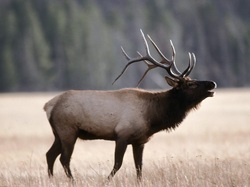 The majestic North American Elk belongs to same species as the European Red Deer with which it can interbreed." "No animal is more symbolic of our wild areas than the Grizzly Bear. 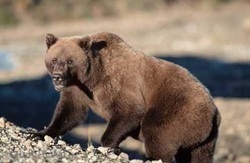 As human populations have expanded, the Grizzly Bear’s habitat has shrunk." The current provincial population estimate (updated in 2008) is approximately 16,000 Grizzly Bears. 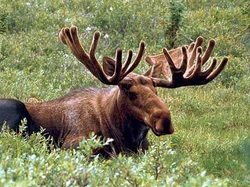 "The largest members of the deer family, Moose are found in northern forests across Eurasia, from Scandinavia and Poland to eastern Russia, and across North America from Alaska and British Columbia to Labrador and Nova Scotia. Adult bulls stand nearly 2m tall at the shoulder and have the most massive antlers of any member of the deer family." "The shaggy white Mountain Goat is in many respects a peculiar beast. This muscular, plodding mountaineer is a product of the Pleistocene ice age whose snowy colour makes it well-adapted for escaping detection in wintry landscapes. 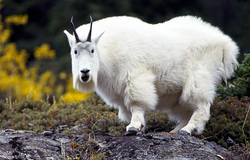 British Columbia is the heartland of Mountain Goats and contains more than half of the world's population." 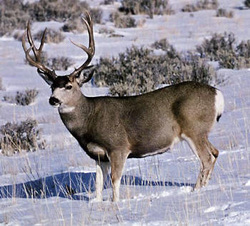 "Mule and Black-tailed Deer are both members of the same species, yet they are very different from one another. In British Columbia, these two sub-species or races are the most widespread members of the deer family and probably the most familiar. At different seasons, these deer inhabit every kind of ecological zone, from alpine to valley bottom." "The story of North American Bison is mysterious and tragic. Once, large herds supported the native people of the plains and nourished the first explorers and settlers. But by 1875, millions of Bison had diminished to a few hundred, mostly in captivity. Although the total number of Bison in North America has increased and the species is not at risk today, there are few wild herds left, and we know almost nothing about the wild Bison that originally roamed the great plains." "The mountainous terrain in the northern third of the province is home to British Columbia's 12,500 Thinhorn Sheep. 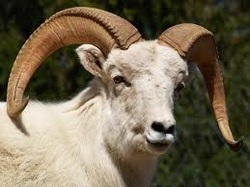 About the size of domestic sheep, those hardy animals are called "thinhorns" because the horns of the males, or rams, are more slender and sharply pointed than those of the more familiar Bighorn Sheep." "The graceful and adaptable White-tailed Deer is a strictly American species, with no close relatives on other continents. It first appeared in the southern part of North America some four million years ago. 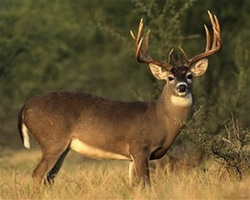 The whitetail is the most widely distributed and abundant ungulate (hoofed mammal) in the western hemisphere."